L'Autre Chose Py Pumps £278 Free UK Shipping! Thom Browne Golf Tee Leather Low Heel £674 Free UK Shipping! 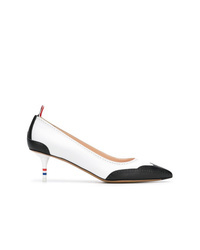 Thom Browne Golf Ball And Tee Leather High Heel £838 Free UK Shipping! Sportmax Ribbed Strap Pumps £402 Free UK Shipping! 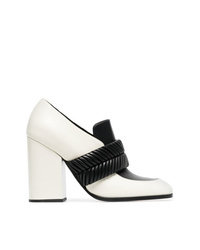 Proenza Schouler 100 Leather Pumps £469 £782 Free UK Shipping! 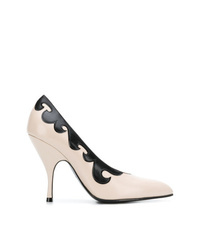 Sarah Chofakian Leather Pumps £255 Free UK Shipping! 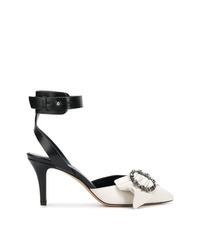 Gucci Leather Sling Back Pump With Web Bow £631 Free UK Shipping! 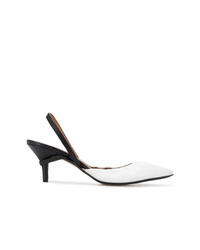 Joseph Colour Block Slingback Pumps £396 Free UK Shipping! 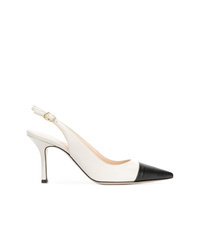 Marc Ellis Contrasting Toe Slingback Pumps £142 Free UK Shipping! Isabel Marant Crystal Front Pumps £294 £588 Free UK Shipping! 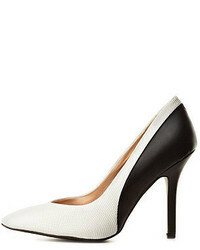 Bottega Veneta Contrast Detail Pumps £536 Free UK Shipping! 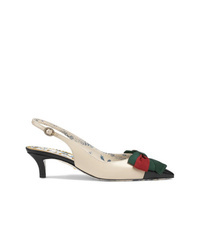 Marni Low Heel Pumps £475 Free UK Shipping!